Join us for Trailer Park Podcast #60! 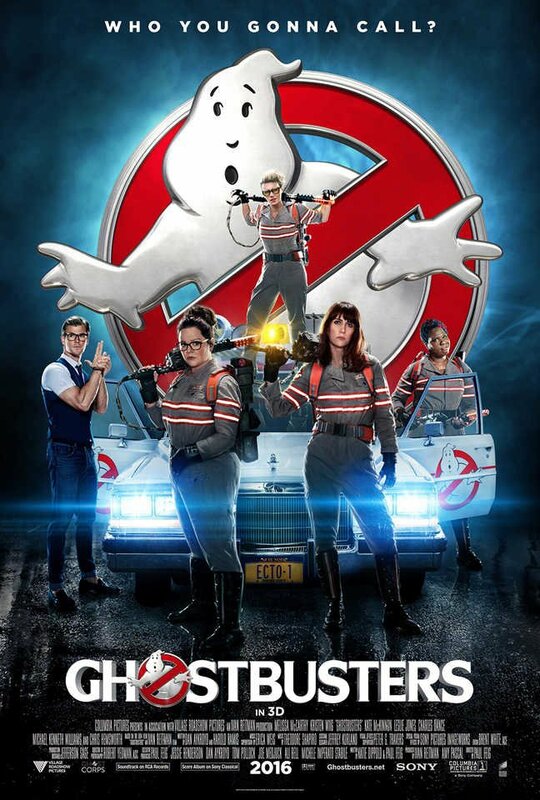 Daniel, Nathan and The Intern check out the new Ghostbusters reboot and dive into the discussion surrounding the damage being done to our childhood nostalgia and come to the realization that it has nothing to do with gender bending. 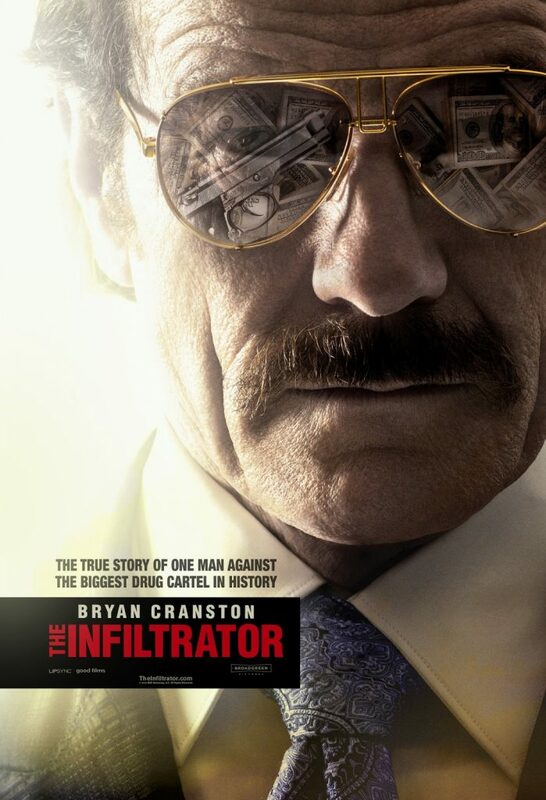 The Infiltrator starring Bryan Cranston looks like Narcos: The Movie. 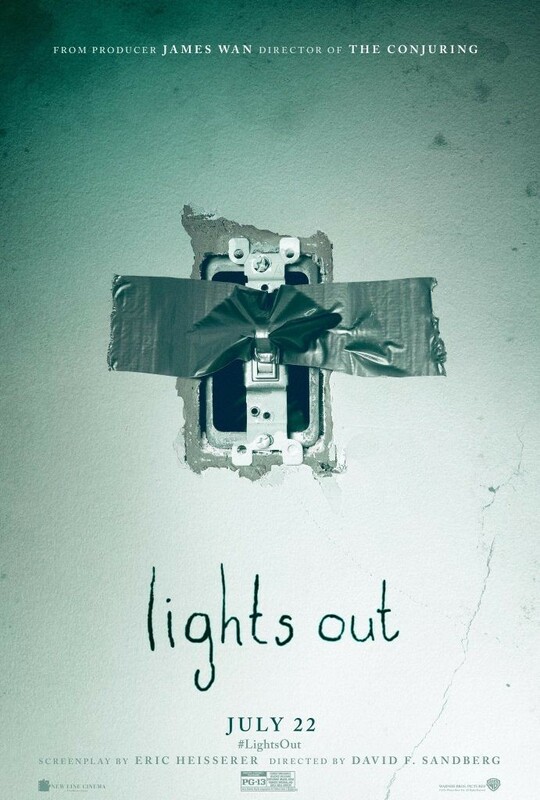 Lights Out is the fulcrum for TPP 60 and it actually looks kind of creepy... but does it look creepy enough to squeeze an excited out of Daniel? Captain Fantastic looks fantastic... and it also looks like The Mosquito Coast in reverse, could this be Viggo's year for Oscar consideration? The Secret Life of Pets rounds out the lineup and looks like it could be a lot of fun so The Intern will like it, Nathan will be overly critical of it and Daniel will never watch it. Stick around for The Burden List and the Intern Archive Update!